to eradicate poverty and to make Northwest Florida a better place to live. 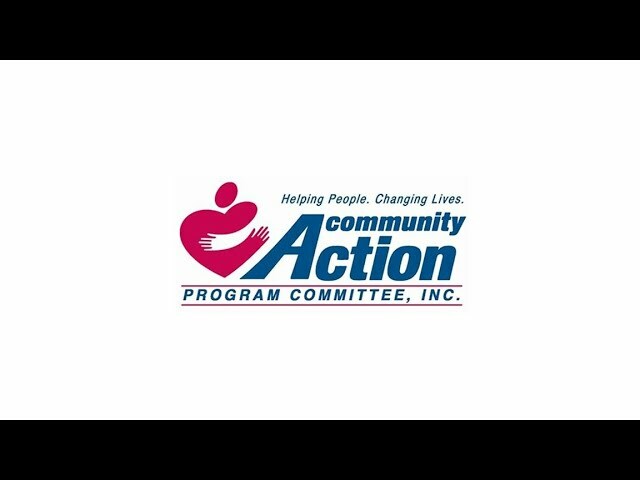 Community Action Program Committee, Inc., (CAPC) has been serving Northwest Florida residents since April, 1965. Our agency began as a small summer program for children, and has developed into a multi-faceted agency targeting poverty in our community. We are an anti-poverty agency and the following four programs work cohesively as our organization focuses on its vision to change people’s lives, to embody the spirit of hope and to make the community a better place to live. Community Services Block Grant (CSBG) funds, share 6 national goals focusing on the family, the community and Community Action Programs. In August of 1964, the Economic Opportunity Act was passed by Congress and signed into law by President Johnson. In October of 1964, Sargeant Shriver was sworn in as Director of the Office of Economic Opportunity. Representing Targeted Communities Sector, Executive Vice President, Council on Aging of West Florida, Inc.